The days are short, the weather is down right frigid, and it’s easy to let Old Man Winter get you down. Instead of grumbling about the ridiculous temps and seemingly endless snowfalls, this year I’m trying to focus on the wonder and beauty of winter. In that spirit, I have 10 children’s books about the winter to help you and your family embrace winter. Grab a warm beverage, pull up your public library’s online card catalog (or Amazon wish list), and let’s go! Kitten’s Winter written and illustrated by Eugenie Fernandes – When reading to the littlest of audiences, you know little ones who may seem more interested in chewing on rather than listening to a book, I find it helpful to have what I call “quick flips.” Quick flips are books with only a couple of words per page. 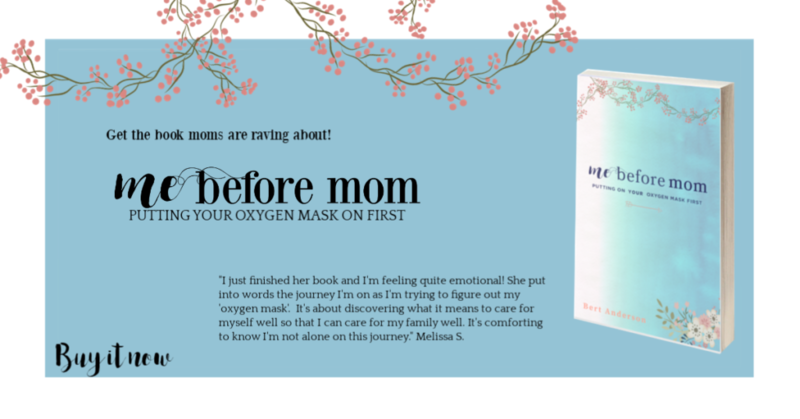 A good quick flip will be satisfying for both the reader and the listener and Kitten’s Winter is a wonderful quick flip. The illustrations are engaging and the story, though simple, is compelling. It’s been a winter favorite of ours ever since my son was a baby. 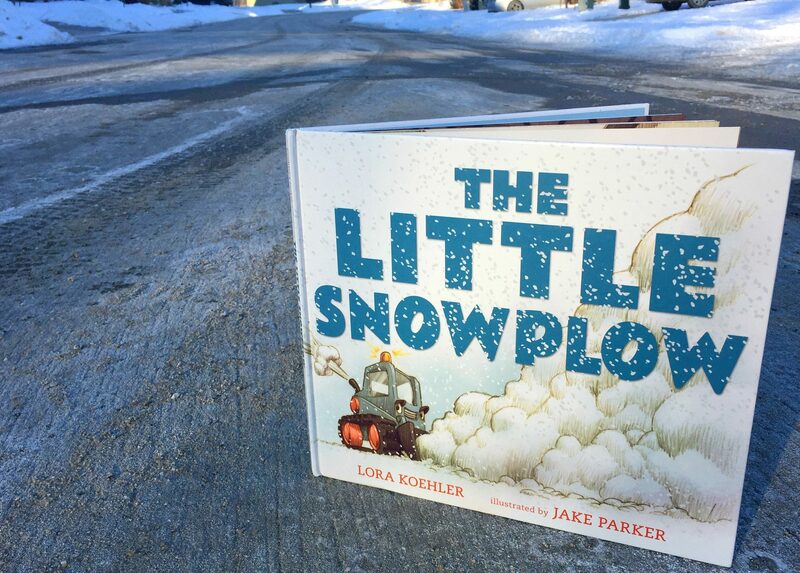 The Little Snowplow by Lora Koehler, illustrated by Jake Parker – What a heart warming story! The Little Snowplow is the children’s book cross between Rocky and the Little Engine That Could. Trust me, if you have a kid who loves trucks or like a story about a hard-working underdog you’ll want to add this book to your kiddo’s library. Snowmen At Night by Caralyn Buehner, illustrated by Mark Buehner – “What do snowmen do at night?” This imaginative story depicts a fun-filled night had by a boy’s neighborhood snowmen. With lilting rhymes, Snowmen at Night is a prefect bedtime story, especially after a day of snowmen building. The Snowy Day written and illustrated by Ezra Jack Keats – This Caldecott Medal winning book is a classic that will make it’s way onto any snow or winter themed reading list for kids. In perfect simplicity, The Snowy Day depicts a little boy playing outside in the snow. I found myself snickering as a read this to my son because Keats’ has an uncanny way of capturing boyhood innocence on a snowy day. Knitty Kitty by David Elliott – As I said in my round up of favorite children’s books for cat-lovers, Knitty Kitty is the purrrfect read aloud for chilly winter days when all you want to do is stay inside and be cozy. The Gruffalo’s Child by Julia Donaldson illustrated by Axel Scheffler – My family are huge Julia Donaldson fans. I love her clever writing and lilting rhymes. 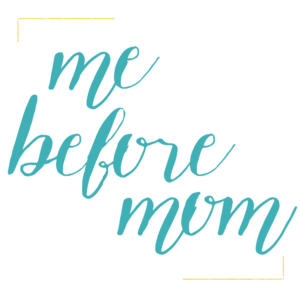 My kids love her books so much they have some of them almost memorized. The Gruffalo’s Child is a sequel to Donaldson’s The Gruffalo. 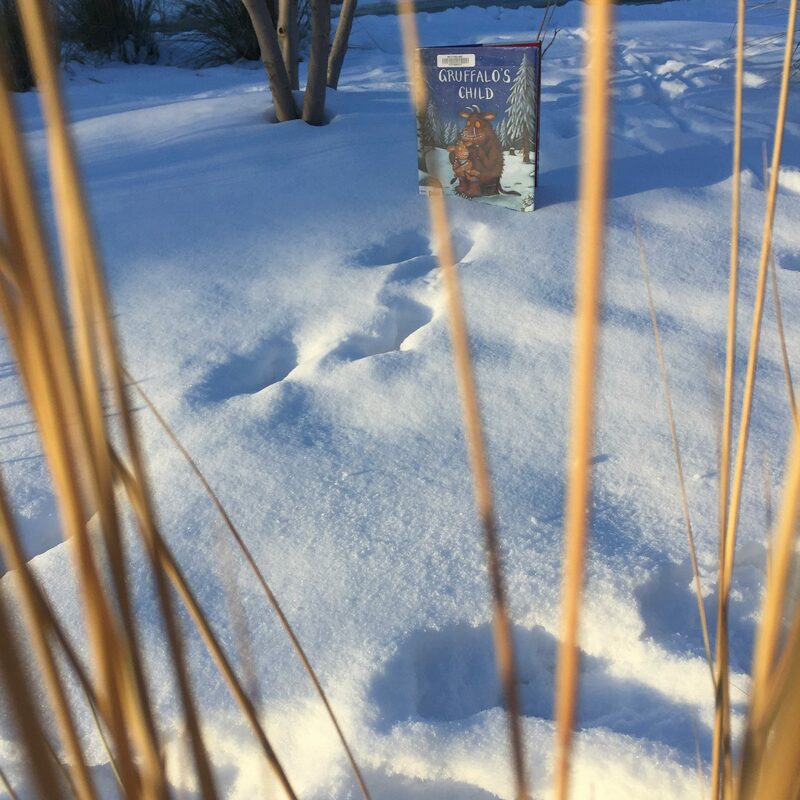 In this story, the curious Gruffalo’s child follows tracks, claw marks, and foot prints in the snow in hopes that they will lead her to “the big bad mouse.” After reading this book be ready to put on your snow gear and go looking for footprints in your backyard! Owl Moon written by Jane Yolen illustrated by John Schoenherr – With beautifully descriptive writing that perks one’s senses, Jane Yolen takes her readers out owling on a crisp moonlit winter night. Owl Moon is one of our favorites and is a Caldecott Medal winning book. Winter Days in the Big Wood adapted from the Little House Books by Laura Ingalls Wilder, illustrated by Renée Graef (inspired by Garth Williams original illustrations) – I remember reading Little House in the Big Woods in elementary school and reenacting the winter scenes during Christmas vacation at my Nana’s farm. My First Little House Books bring Laura Ingalls’ timeless writing to a whole new audience. 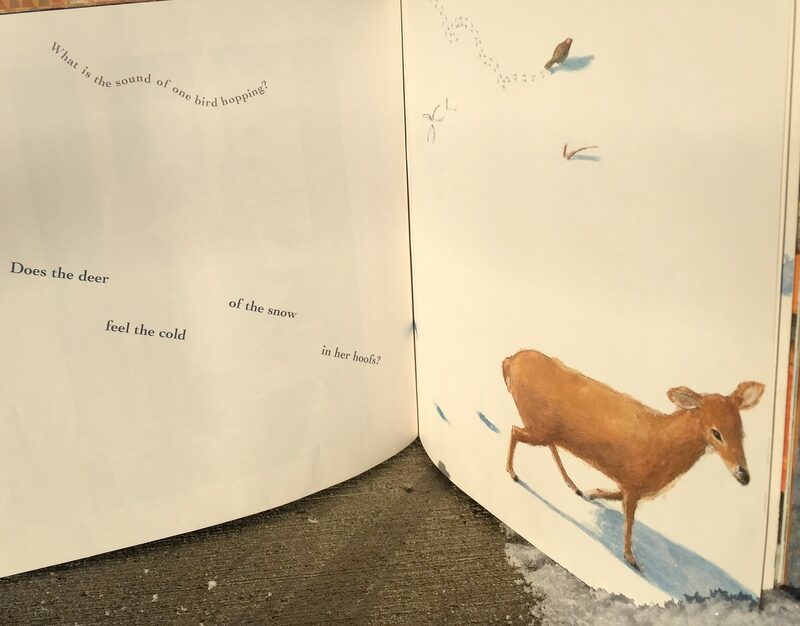 Winter Days in the Big Wood is appropriate for emerging readers and the wonderful illustrations captivate even preschool kiddos. Snow Music by Lynne Rae Perkins – Winter is truly a feast for the senses and Snow Music captures the aural and visual beauty of the season. It reads like a modern poem and scene by scene brings you into a crisp winter day. The Missing Mitten Mystery written and illustrated by Steven Kellogg – How many mittens have your kids lost this winter? In The Missing Mitten Mystery Annie’s lost five so she goes on a journey to find her mitten. I love Kellogg’s colorful illustrations and imaginative storytelling. Fox’s Dream by Tejima – I found this gem of a book in a box of my husband’s childhood picture books. It takes you through a winter night with a solitary fox. The illustrations are gorgeous and the end gives you hope for the spring. Tacky the Penguin by Helen Lester, illustrated by Lynn Munsinger – While this book is not specifically about winter as it takes place in the Arctic. It’s a wonderful story about being true to yourself, even if you march to the beat of a different drummer. The eccentric, yet lovable Tacky the Penguin will warm your hearts even on the coldest winter days. Whether you’re trying to embrace winter or wanting to whisk your children away to the crisp wonder of a snowy scene, I hope you and your family enjoys these children’s books for the winter season.